Posted in General and tagged chocolates, shops on Wednesday, 20 March, 2013 by Paul. We are from the Eastern cape and want to visit you factory shop. We please want to know where your shop are situated. Thanks for your reply on Monday. We are back from our boat trip this morning. Could you please tell me the shops trading hours. hi could u please send me ur telephone nos.i wanted to purchase a good amount of lindt chocolates and i wanted to know what u had in special for me. Are your prices more affordable than normal retail prices? Is there an email address i can use to get in contact with someone? What is the cost of your individual lindt Choc balls? I am wanting to get about 100 and hoping it will be a lot less if not in boxed packaging? I am bringing a group of school pupils down to Cape Town in June 2015. Do you offer a tour of your factory? If yes, please provide me with the days/ times and booking details. Hi, I am in the process of starting a confectionary business on the Garden Route. Where can i buy Lindt chocolate wholesale? Could you please price me on your 60% dark lindt chocolate. Are the prices at your “factory” shop less than in normal stores? or is it a marketing gimmick. Do you provide tours of your factory or it just a shop? Hi im having a wedding and would love to give my guest some lindt chocolate.i always come to your shop and buy the specials.i just bought the caramel choc buy one get one free just love the freebies.any suggestions on what i can buy i have 150guest.thanks. Im having a wedding with 150guest and would love to give them lindt choc.ive been to your shop yesterday and bought the caramel choc box and a box free.i just love the freebies at lindt.please let me know what u have at a good price any suggestions.thanks gigi. I would like to no if u have any vacancies at your factory shops. Hi coud u plz send us sum contact details. Hi. Could you please provide me with your contact details as well as price list. Hi where is the lindt factory shop as I want to buy in bulk to resell;also could you send me a price list please. I’m also getting married soon and would like to buy. Would you please send me details! I am looking for Lindt dark chocolate balls(in black package). Do you have and what are the costs. I would like to buy a whole lot as I LOVE them. Hi, When is your next sale? Please let me know how much 200 chocolate Lindt balls ( milk chocolate ) will cost? Hi when is your next sale? I would like to know when and if Lindt will have a sale in 2016 ? Are you still in Cape Town and how can you be contacted? Im looking at purchasing 1100 individual red wrapped lindt balls.please send me a price. 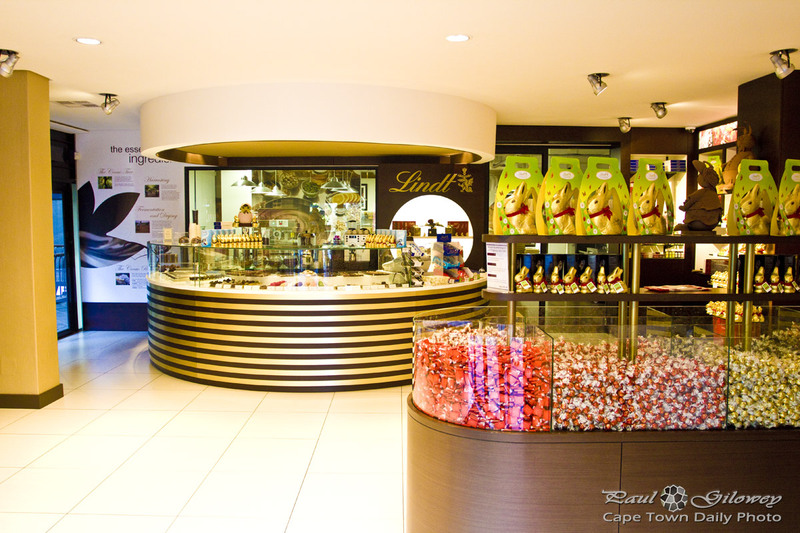 Is there still a Lindt Factory Shop in Acces Park?